Modern Palm is going to be in another Boutique. 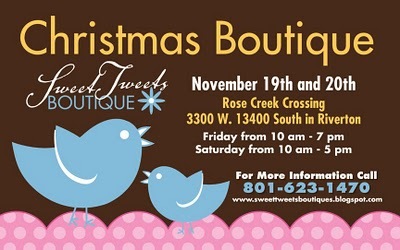 This will be a Christmas boutique for two days in Riverton, Utah. and love for you to come check out all of our fabulous finds Modern Palm has. Pass the news along and invite your friends.